The legacy of Harley Davidson began in the year 1903, in Milwaukee, Wisconsin, U.S.A when two young and exuberant minds of two friends William S. Harley and Arthur Davidson, started working on a project which was to overcome a hurdle of climbing hills on a cycle, in the nearby up hills. They planned to equip their cycle with a motorized engine to solve this situation and utilized a garage space in the house of Mr. Davidson, where the very first engine with a capacity of 116 cc was developed and fit into a cycle. What started as a mere experiment went on to become one of the most iconic brands in motorcycle industry, which is sought after by people across age groups and borders alike, and has created a niche for itself, by providing out of the box designs and latest technology, constantly changing with times, and in fact remaining abreast sometimes. Currently, after more than 100 years of its inception, the company is headed by C.E.O Keith E.Wandell, and has operations in almost all major countries across the globe and a strong employee base of more than 6000. 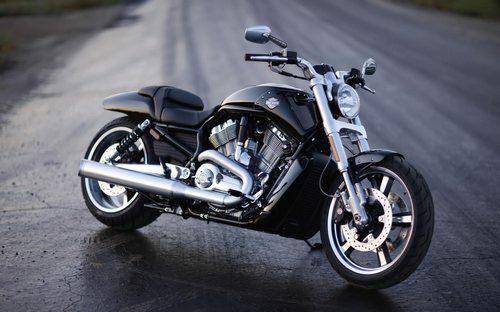 This paper is focused on the marketing function of Harley Davidson, and bring forth its marketing-mix and related strategies. From the very beginning, Harley Davidson has maintained a certain level of WOW factor in providing its bike models in the market and has always aimed at heavily built bikes, which contain a strong engine, which gives both power and the trademark thumping sound, which in a way is also its identity. Another trademark of Harley davidson are its design, which are customized as per the biker and there are so many unique bik designs that even the customer is spoilt for choice. All the designs are dashing and most importantly UNIQUE to Harley Davidson only. These bikes are considered as “mean machines” that inspire awe and enchant millions with uniquely benchmarked shapes and designing. Harley Davidson is the icon in terms of highway cruising bikes, which allows long stretch drives, inspired from widespread road network of its parent company. Heavy and high displacement engines have been an inseparable part of Harley Davidson association, which have been known to bear any condition and outperform in severity. In all, they offer customers variety of models to choose from, apart from dealing with accessories, and engines, that can be traded cheaply, as the bikes are highly customizable and option windows are open to its customers and prospects. As the company deals in mainly heavy built chassis and high displacement engines, it denotes that it aims at a particular level of quality in its products, and at the same time, aims at a particular segment or class of customers. Harley DAvidson has always been a ultra premium priced product for the motorcycle segment and it makes no excuses for the same. However, due to this policy, the company has even experienced certain setbacks and has gone through red periods in its profit curves, which were overcome by means of rightsizing and layoffs. Still, it carries its bandwagon forward with similar strategies in pricing function. The effect is that Harley Davidson probably has the best positionings when it comes to names of premium Motorcycles. And a lot of this premium positioning is contributed because of the price of the motorcycle. 2. High price has contributed immensely to premium positioning in the minds of the customers. An ideal place is where the customer is. This is undoubtedly the motto of any successful business strategist and market analyst, and in Harley Davidson, it seems this motto is being widely publicized and followed. Due to massive exposure that it has achieved with promotions and media, and with the passage of time, Harley Davidson has got a fantastic brand equity which has resulted in extensive demands from across the globe. Furthermore, a rise in buying potential has given the power in the hands of the customers and thus it was likely that Harley Davidson decided to expand globally. It has been exporting bikes and spares to most parts of the world since a very long time; however it affects its pricing to a greater extent, due to involvement of tax structure and heavy custom duties, which in turn limits this product to only the ardent fans or the growing markets. 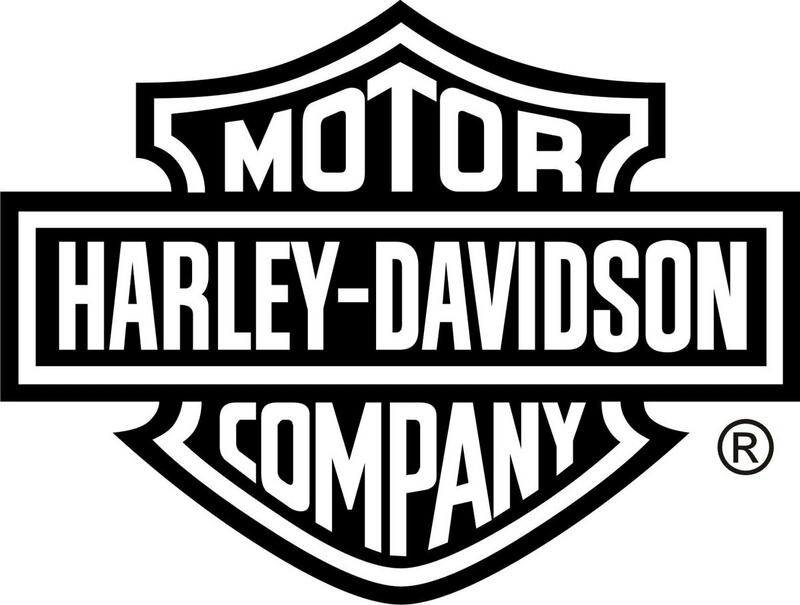 Major strategic changes are made in production policies, and two major production units are now announced outside home country, namely in India; for the Asian market, and Brazil; to cover distributions in Latin Americas, which is a major “Placement” advantage for Harley Davidson. 2. Showrooms are found in premium locations only. Promotion function has always been very strategically designed and intricately executed by Harley Davidson, which has maintained its class. Rather than going out and out in terms of promotion, it has carried out its campaigns in a very subtle manner by sensibly lpacing Harley bikes and displaying their muscle and glorifying them in movies and television series. It has promoted rallies, bike ride tours, cross country marathon for Harley Davidson owners and introducing HOG (Harley-Davidson Owner’s Groups) culture, which has enticed new customers, and promoted loyalty among current owners. Apart from these, it has organized sale fares, which promote heavy discounts in times of low sales and constantly has been carrying out lucky draws and coupons for discounts on services, free services and spare parts, making the promotion function innovative, classy and out of the box, with the complete package. 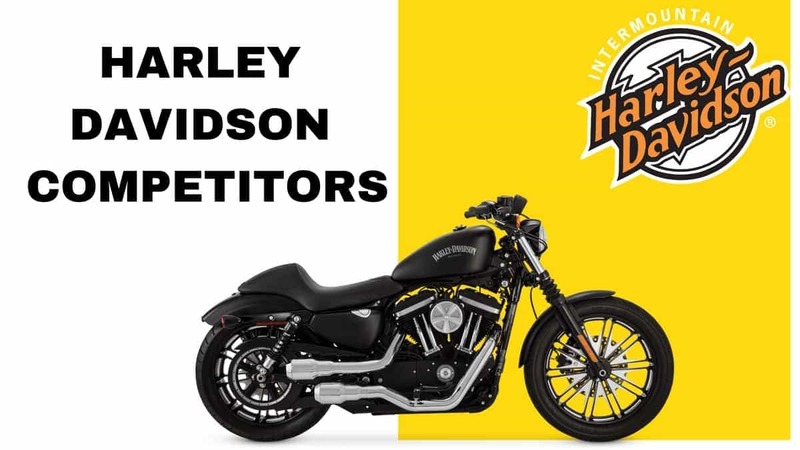 Because of the strong product portfolio, Harley Davidson does not believe in generalizing itself and therefore advertises only in the top of the line magazines, hoardings and print media vehicles. The major pull for the product is created through the product and the display of the product. Most importantly, Harley Davidson over the year stands for qualities such as strength, friendship, and enjoying the journey of life. Harley encourages its customers to take to the road, and drive the bike to the fill of their heart. With such brand elements, it is hard not to become a top brand in the market.